The immediate past President of Nigeria, Goodluck Ebele Jonathan revealed that the National Conference of 2014 was the secret behind the dousing ethnicity tensions towards 2015 general election. He made this known while giving his remarks at the opening panel of the Dialogue of Civilisations, ‘Multipolarity and Dialogue in Regional and Global Developments,’ Rhodes Forum’s 15th Anniversary Summit in Greece. Jonathan said during the conference that dialogue has a very important role to play in preventing and controlling communal conflicts. He said: “When I was in office as President, I championed the cause for good governance, transparent elections and peaceful power transfers, because I also believed that at the heart of the dialogue for a more peaceful world, is the need to cultivate a culture of democracy and good governance at the national levels. This is a good way to reduce local tensions that could blossom into global crisis. “In Nigeria, through a process of dialogue, we arrived at an amnesty programme that brought an end to the crisis in the Niger Delta, an oil-rich region in my country that accounts for all the oil wells that remain the mainstay of Nigeria’s economy. “Sometime in 2014, I had a thought in my mind. Nigeria is easily the most ethnically and religiously heterogeneous society in Africa, and one of the most diverse nations in the world. “Many times, these different ethnic groups are pulling in diverse directions that as a leader, you may experience genuine fears that the centre may not hold. 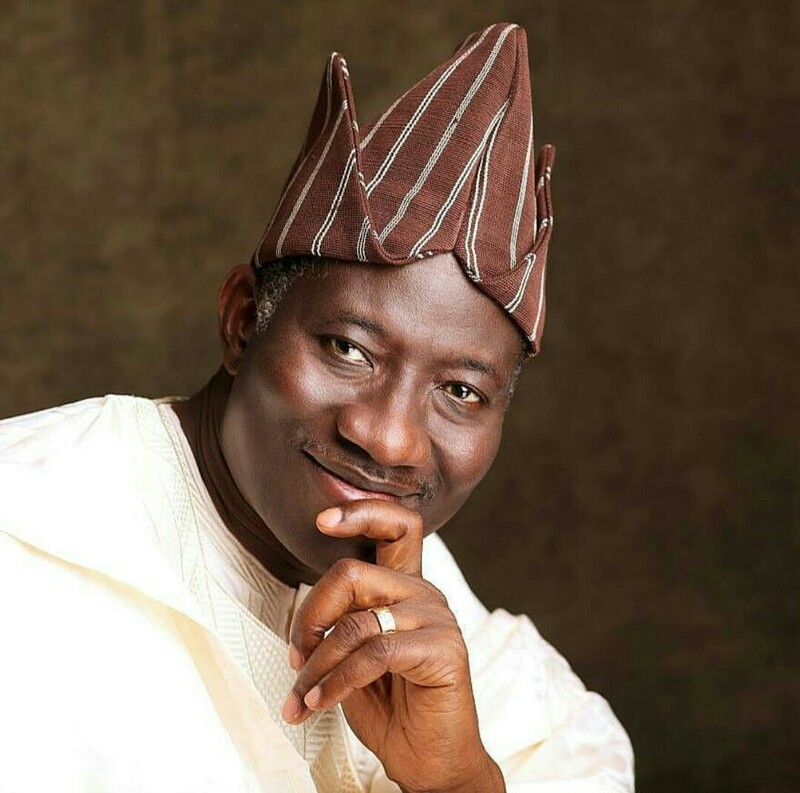 “At that time, I asked myself, how can I as President, help build a more harmonious union in Nigeria. One based on the words of our National Anthem which ends with ‘to build a nation where peace and justice shall reign’. “To address this I convened a National Conference where the various ethnic groups and other stakeholders deliberated for five months on the future of the country. They had the mandate to discuss and advise the Government on all matters pertaining to our nationhood, except the sovereignty of the country. “On Thursday August 21, 2014, I received the report. Our general elections came up six months after the national conference. The confidence and national goodwill the conference inspired, helped bring down the tension during and after the general elections. It was a confidence-boosting outcome, despite the predictions by some international bodies that Nigeria was going to disintegrate in 2015. Other members of the panel were former French Prime Minister, Dominique de Villepin; former President of Mali, Dioncounda Traore; Professor of Globalisation, Ian Goldin; and President of Infowatch Group, Natalya Kaspersky.